Florida First Senior Home Care helps families and individuals in Lake Worth, Florida find the caregiver services they can receive right from the comfort of home. All too often, assisted living may seem like the only option. However, most aging individuals want to continue living and receiving care rather than moving into an assisted living facility. Or, they may think investing in in-home care may be unaffordable. Here at Florida First Senior Home Care, we make it our goal to provide referrals for caregivers so local families can afford the care they need and not have to leave the comfort of their own homes. Individuals may look for caregiver services for themselves or a loved one for a number of reasons. 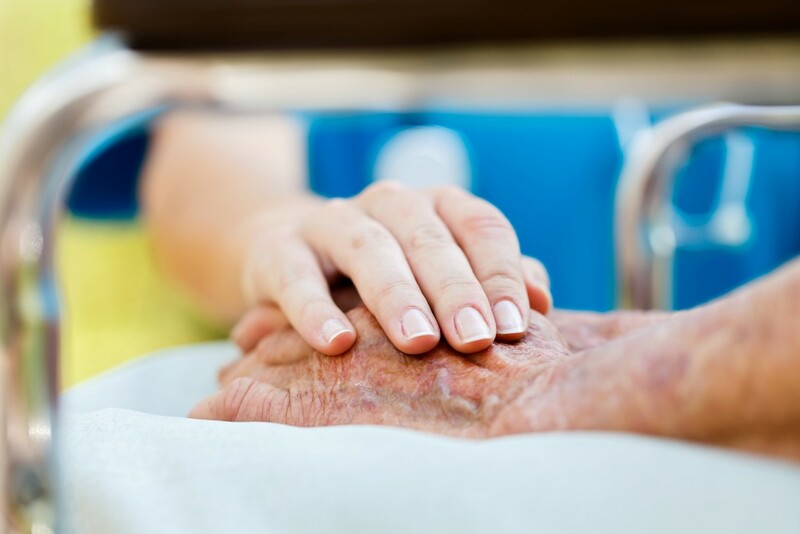 Degenerative disorders, dementia, chronic conditions, invasive surgeries, and growing needs due to aging may all contribute to the need for extra care. However, many families find that assisted living is either too expensive or doesn’t offer the personalized care that’s necessary for the utmost well-being. So, they look to in-home caregivers to provide the required care from home. Florida First Senior Home Care works to pair caregivers with the families and individuals who need them. All of our referable caregivers within our network are all qualified, licensed, and experienced to offer specific and individualized care. This way, you and your family can rest assured that your loved one is receiving the care they expect and deserve. General and Senior Care: General senior care services may consist of a number of things. Referred caregivers may be able to help with dressing, bathing, feeding, ambulating, and using the restroom. Home Assistance: These services allow individuals to receive care from home while also being able to enjoy home’s comforts. Home assistance services may include light housekeeping, doing laundry, getting the mail, preparing meals, changing sheets, shopping, and taking the garbage out. Companionship Services: In-home care is more than just providing the needed care to allow your loved one to stay at home. It’s making sure they’re also living a lifestyle that promotes a healthy mind. Companionship services provided by our referred caregivers may include providing transportation to and from social events, planning get-togethers, offering company during meals, reading, playing games, and more. Post-Surgery Care: Individuals who are planning on invasive surgeries or are recovering from an operation may require help after being discharged from the hospital. For these individuals, we can provide referrals to nursing caregivers who are qualified and experienced to provide medical needs during this time of recovery. Need a Caregiver in the Lake Worth, Florida Area? Give us a call today at 561-771-5980 or write us a message on the contact us page from our website to talk with us about your caregiver referral. Provide your loved one with the affordable means to continue living at home while also getting the care they need.